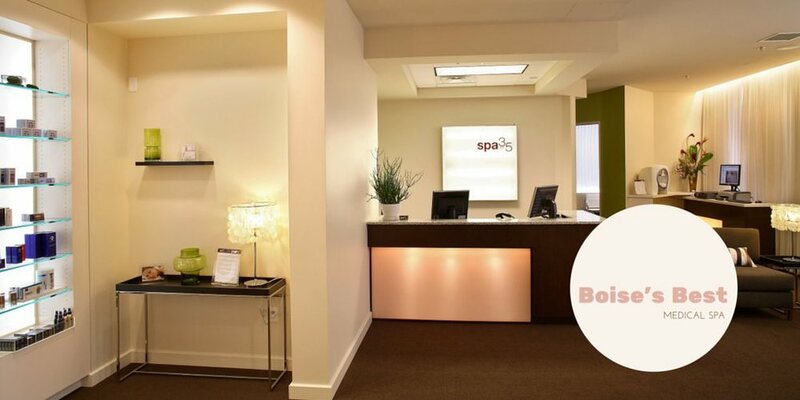 Online Magazine By Spa 35-Boise's Best Medical Spa-visit us on Flipboard. Articles on beauty, health, fitness, ageing, nutrition, wellness, skin care. Learn about the latest developments in beauty, ageing and wellness in our online magazine.